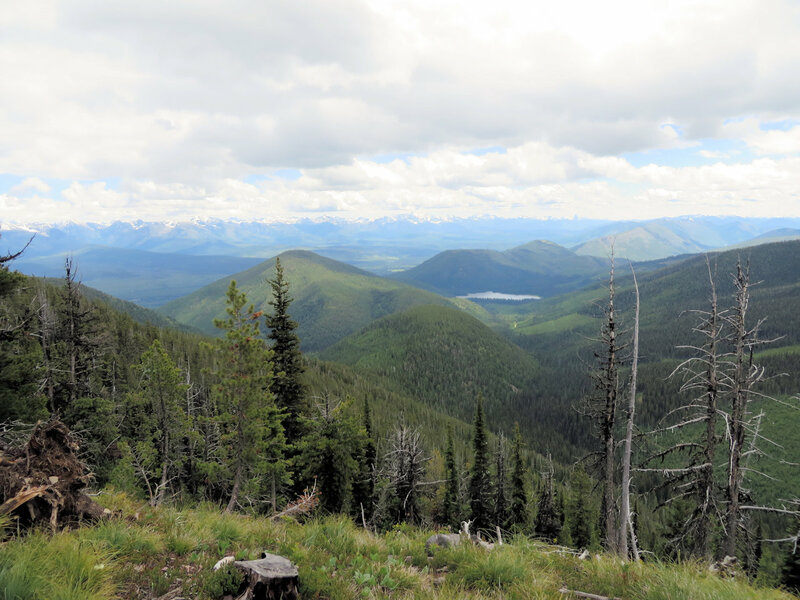 This well-written op-ed concerning public lands transfer was posted in today’s Flathead Beacon. It is written by Greg Zimmerman, deputy director at the Center for Western Priorities. Interestingly, he quotes incoming President Trump as also opposing the transfer of federal lands to the states . . .